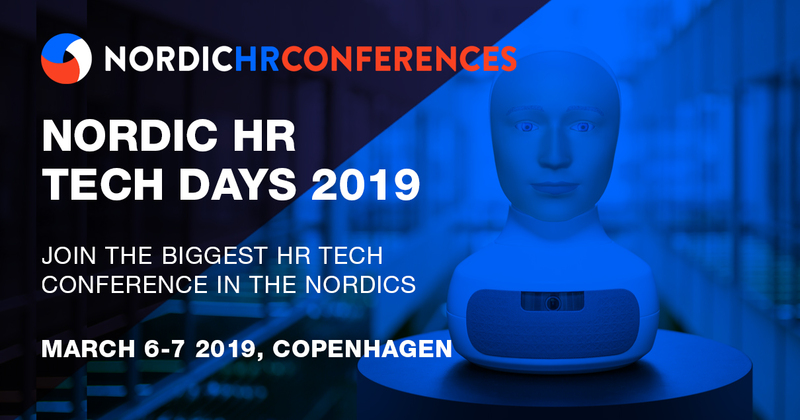 Gain knowledge of how HR and Communication technologies are helping organizations realize business outcomes at the upcoming Nordic HR Tech Days conference. The future success of HR departments will depend on their ability to adopt HR tech solutions that comply with the overall business strategy, embrace the employee experience, and are fully digitalized with automated work processes implemented. Join us to learn how to take advantage of HR Tech solutions as a significant gamechanger in the land of HR.